Abstract: This paper historically and analytically examines the official records of the Huang Chao rebellion in order to better understand both what avenues of resistance were open to common people during the Tang dynasty and how common people were represented in the historical record. Huang Chao was a rebel leader during the late Tang dynasty; he and his followers successfully marauded through China from 875 until his death in 884 C.E. During that time, he conquered and sacked many important cities of the empire, such as Guangzhou and the capital city, Chang’an. This decade-long rebellion has been labeled the chief reason for the fall of the Tang dynasty. The central question that will be examined is what factors of late Tang society caused the rebellion to occur and to be so successful, and how was the rebellion later reconstructed by official historians. This paper proposes that the rebellion of Huang Chao had its roots in the extreme social instability and heavy financial burdens placed on the peasants; however, the recording of the event in official histories moralized the events as the conjunction of corrupt or inept officials and persuasive but evil-minded bandits. 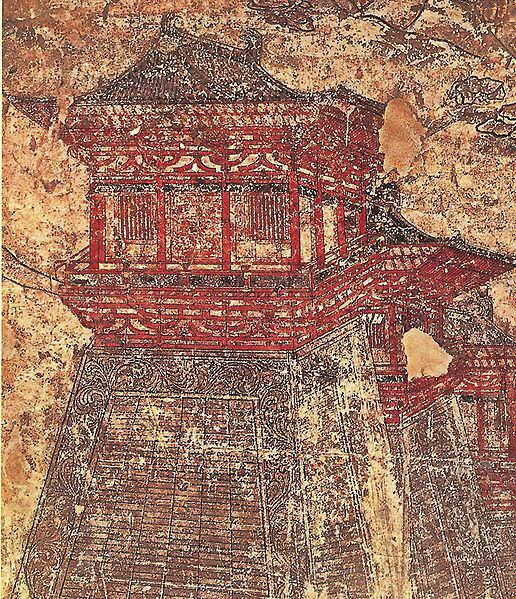 By critically analyzing the official dynastic histories of the Tang, using a post-structuralist methodology, it is possible to uncover the official historians’ biases, and come to a greater understanding of the society and events of the period. Particular attention will be paid to the methods official historians used to direct the reader’s sympathy and attention. Non-Chinese sources, primarily Arabic descriptions, will also be used, both to highlight features that all accounts noted, and to fill in details that the Chinese accounts leave out. Discussion will also be made of the significance of the events verified and the events omitted from the Chinese official histories. This paper contributes to the discussion of subaltern agency, peasant resistance and historical memory, as well as to the structure of the early relationship between Chinese society and foreigners.